When it comes to chemicals produced by the Monsanto Company (which is now a part of Bayer), it goes without saying that Roundup is the most well known (and infamous) of the bunch. But there’s a new kid on the block that’s been causing perhaps even more damage to the farming landscape in the United States: dicamba, which is sprayed en masse on crops that have been genetically engineered to withstand it. The chemical has already caused damage to millions of acres of farmland in the past few years, leading to a ban in Arkansas during which Monsanto sued the state’s entire plant board, believe it or not. And now, the company has been denied in federal court — and it could lead to one of the biggest “ecological disaster” lawsuits of its kind. According to a ruling from U.S. District Judge Stephen Limbaugh in Cape Girardeau, Missouri, Monsanto has been denied a motion for partial summary judgment, in other words an attempt to quickly dismiss its pending trial over widespread damage to Missouri’s largest peach farm, Bader Farms. The motion was filed by the Bader family, which alleges that damages of more than a million dollars have been caused by dicamba drift from neighboring farms. Many farms in the area had been spraying Monsanto’s dicamba-based XtendiMax herbicide with VaporGrip technology, and its GMO herbicide-resistant Rouundup Ready 2 Xtend soybean varieties. As noted in this article from No-TillFarmer.com, Monsanto has been accused of conspiring to create an “ecological disaster” by encouraging farmers to illegally spray an older version of the herbicide, which drifted to the Bader farm and caused damage to tens of thousands of peach trees. The trial is scheduled for next year. Meanwhile, more and more farmers continue to suffer the consequences of dicamba drift, even as Monsanto says there is “no merit” to the plaintiffs’ claims and continues to deny responsibility, as they are so well known for doing. 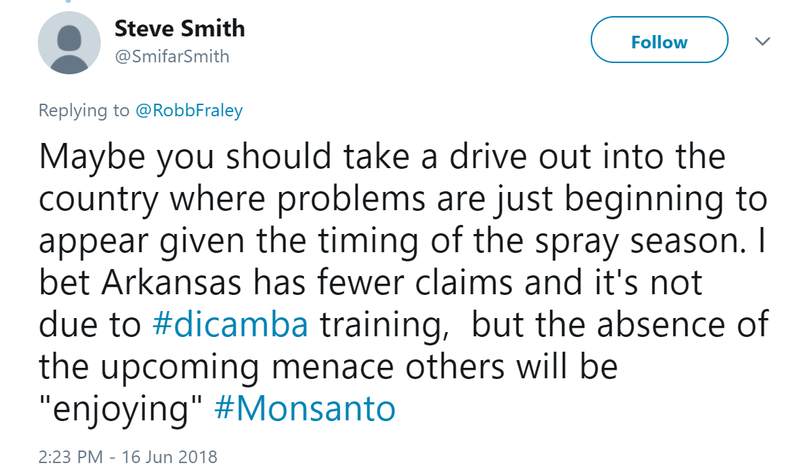 While the dicamba chemical has been banned or restricted in Arkansas and numerous other states, the company’s chief technology officer continues to live in denial. Robert Fraley said that there “very few injury reports so far this year,” despite the fact that nearly 400,000 acresof soybeans have been damaged already this year, and it’s not even the hot season where the chemical is most dangerous. Needless to say, this is one issue that must be examined further, before the health of our crops, farmers and soil is further compromised. And as usual, we can’t trust Monsanto (or Bayer now for that matter) to give us the complete, honest truth: it’s up to us, and the many farmers suffering on the ground, to set the record straight. Thanks for reading! For more articles like these in your inbox (plus a free eBook), click on this link. 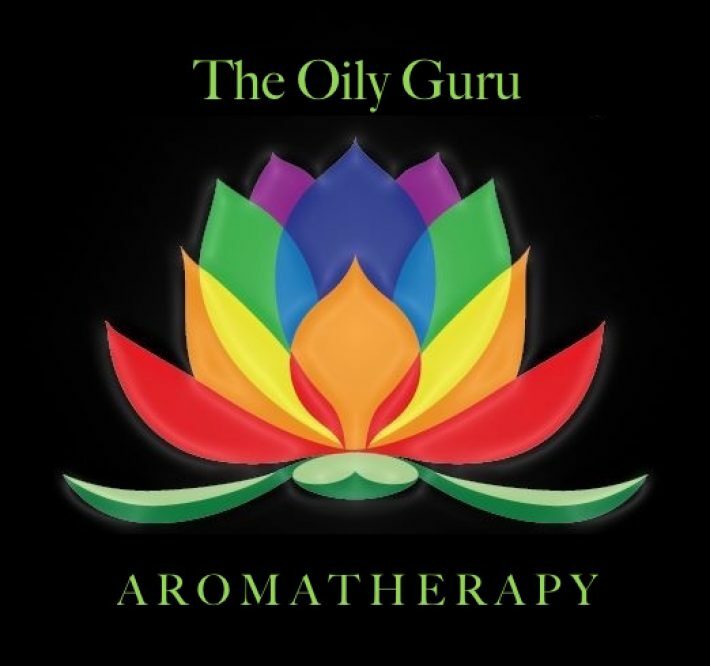 You can also join us for a FREE screening on how to heal your body from GMOs by clicking here. Thanks for sharing this, very important news. Spraying is so bad, in the UK the helicopters would dust the crops, the homes and entire area, choking atmosphere. That is awful! This needs to stop. Great sharing. Thanx for caring. Monsanto is quite weak, actually. Some years ago, a group of about 100 people, quietly protested on Monsanto’s front steps. They shut Monsanto down for the duration of the protest, not wanting to ‘stir things up’.